It goes without saying that purchasing a casket is no easy task. From prices to designs, there are many things to look out for when you buy a burial casket, regardless of whether it is getting one for yourself in advance or for an unfortunate event where your spouse, family member, close friend or relative has passed away. 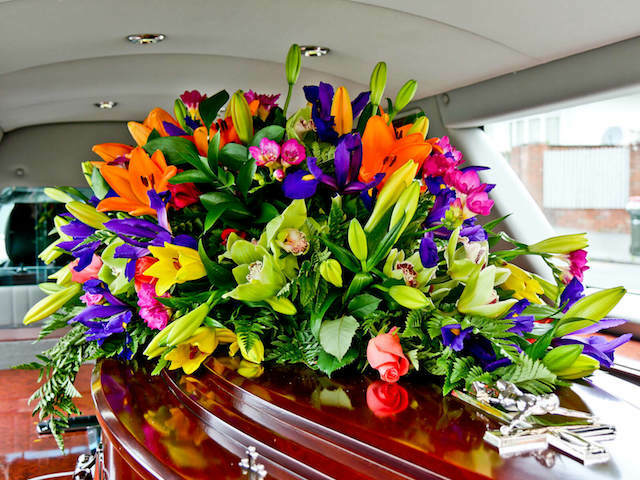 Despite the many factors you have to consider, there are a couple of handy tips you can take note of to help you when you are choosing a suitable casket. Caskets can be far more expensive than you might expect. While it is natural that you will want nothing but the best for your loved one, it is still important to choose wisely as you wouldn’t want to break the bank as well. What you can do is set a budget or price range and browse around shops first before eventually making the decision to purchase one. Once that is done, you just need to make sure that you don’t exceed it. If your loved one left instructions for what kind of casket they would like, try your best to respect their wishes. However, in a case where there were no instructions given, try to think about what your loved one would like. This way, it will be easier for you to choose a casket. On the other hand, if you’re choosing for yourself, choose something that would represent you best during the funeral service. If you can and especially if you need an extra opinion, make sure to bring someone else along with you, preferably someone who is objective and understands what is best for you or the deceased. Moreover, you might end up spending too much as there’s a possibility of you just purchasing the first model that is being introduced to you. To avoid that from happening, you should bring along someone who is reliable and decisive so that he or she will know exactly what to get without letting the sales professional influence their or your decision. The death of a loved one is an emotional experience as it is already. You don’t need to rush yourself. Otherwise, you’ll only end up feeling overwhelmed. If you somehow feel like it’s too much to handle, it’s okay to step outside and breathe for a little while first. Take all the time that you need to calm yourself down, once you have done so, you can proceed to your initial objective of purchasing the casket. Reputable funeral service providers will take their time answering any and all questions that you might have regarding their services. If you feel like they are pressuring you, or they are taking advantage of your situation, you can always leave and look for another provider. On the other hand, if the funeral is just too much for you, opt for a casket service in Singapore instead. Rather than just simply choosing the casket, you can get assistance from the service provider who will handle everything, and more, depending on the package you are getting. Either way, make sure that any funeral packages that you plan on getting are priced transparently, and that you only need to pay for what is stated. With that settled, you can move on to focus on the remaining factors.